A sun-filled fragrance, an imaginary return to our grandfather’s vegetable garden with its aromas of fresh and juicy tomatoes. Fresh and light notes of aromatic herbs help to bring out the crisp green of the tomato leaf. Fresh water, slightly powdery fragrance, so gentle and tender. A cuddlesome aroma that immerses us once more in the lightness of fragrances for little children. The 1st fragrance of one’s childhood, a slightly musky comforting fragrance. A feminine fragrance combining rose petals and violet powder sublimated by the delicious fruity hint of vanilla-scented raspberry. The reminiscence of subtly iridescent luxury lipsticks. Especially created for this end-of-year, this Home Fragrance is a reference to the traditional desserts served at Christmas in Provence, including fresh fruits, sweets, nuts, biscuits and nougat. A pure, olfactory delight! An escape to the mountains of Corsica. The Everlasting Flower is an exceptional plant as its flowers never wilt. 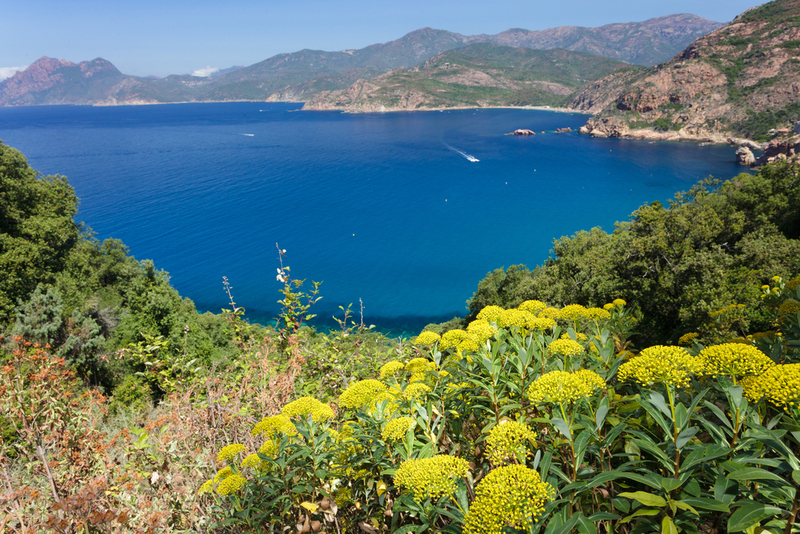 It grows wild in the Corsican maquis, and is also known as “Gold Sun” because of its multitude of little yellow blossoms. Rediscover the authentic pleasure of a floral, aromatic and Mediterranean perfume. A perfume whose ingredients set the Everlasting Flower perfectly. The everlasting flower, at the heart of a fresh and aromatic composition.